Years of experience in working for major companies in managing and merchandising led Jovanka to the realization that she should be using her skills to make a better and more fulfilling life for herself. 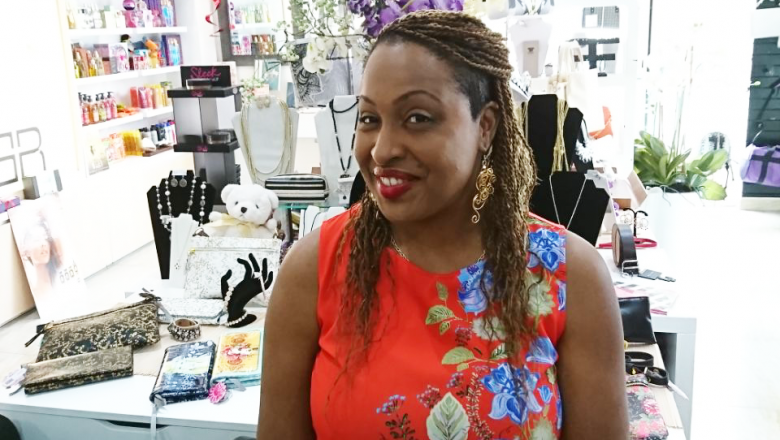 In 2017 Jovanka opened La Beauty Room and have been working hard ever since to make it into the business of her dreams. She went to bank after bank trying to get the help she needed to expand her business, but after dealing with really long processes and poor service, Jovanka was running out of options for the financial assistance she would need to make her business grow.